Abbotshall Road Healthy Lifestyle Centre is at risk of closure. Help us raise funds to keep it open for the benefit of our local community. BUT PLEASE DON'T STOP DONATING!!! We really can use every penny you donate and more, if we're to keep the HLC going as a community run hub. Many of you have asked how our funds will used, the following outlines our immediate plans. Recently funding grants for the HLC have come to an end and no further grants have currently been applied for. This means existing classes are no longer subsidised as they were, and HLC staff who were paid through those grants are now effectively working voluntarily. During this interim period, we're hoping the Crowdfund campaign will generate funding to fill that gap, pay the staff in some way and keep the existing classes and centre running. It will also buy us time to put in future grant applications and hopefully restore and improve the functioning of the centre over time. The Abbotshall Road playing fields in Catford have been a base for our local community for over 10 years. 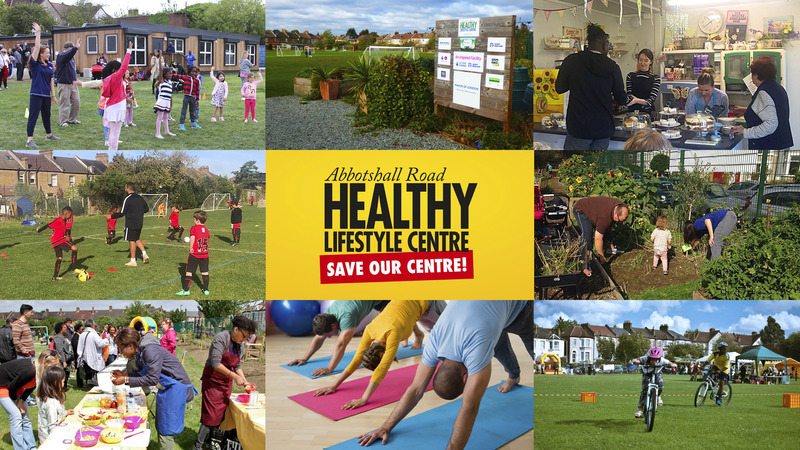 The Corbett Residents' Association along with Lewisham Council were instrumental in identifying an organisation to take over the management and lease of the fields and develop into what it is now, the Abbotshall Road Healthy Lifestyle Centre (HLC). • A place to hire for private parties and events for all ages across Catford South. Unfortunately the current service providers are no longer able to run the centre and it is now at risk of closure. 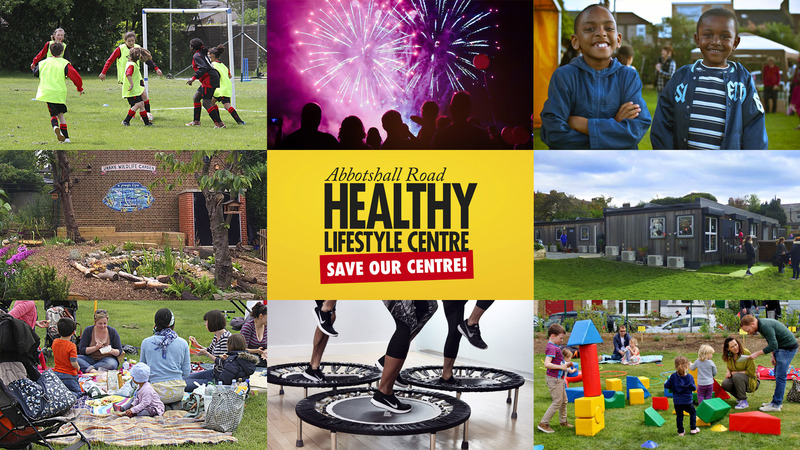 With the aim of keeping the centre open and in community ownership, the Corbett Residents' Association (since Jan 2018) has led a group of local residents and HLC staff, under the name of “The Abbotshall Healthy Lifestyle Centre Community Board”, to take over the management of the HLC. Our group have now formalised themselves into a company which is to register as a charity. We are pleased to announce Lewisham Council have recognised this and agreed to give the Community Board a Management Agreement to take over the HLC for an interim period, but with a view to a long term relationship. Over the next few months, we will be working in the community to identify the services that people would like and be willing to use at the HLC.  To help maintain our vision of running a sustainable centre with the community at its heart, the Community Board needs immediate funding and help from fellow residents and stakeholders in our community. We need volunteers that can help us run the company, deliver community focused services and help promote the centre. We’re launching this crowdfund campaign to raise £5,000 to keep the HLC open and develop it for the benefit of our local community. Please spread the word through family and friends, HELP US RAISE FUNDS to SAVE OUR CENTRE!